Our mission is to be the caregiver of choice in the community we serve by providing a recognized superior level of care that addresses the resident’s overall sense of well-being. 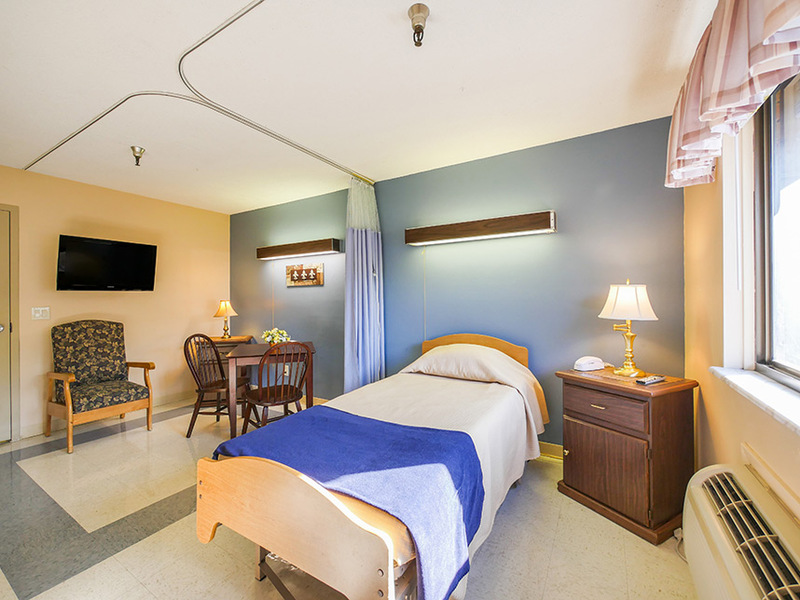 University Park Health and Rehabilitation Center, we provide high quality skilled nursing and therapy care to ensure a superior level of rehabilitation for our guests. 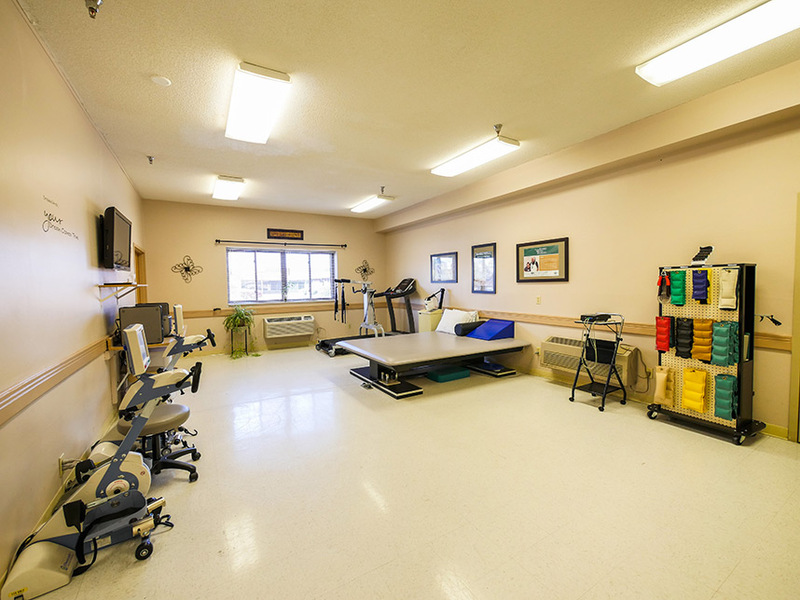 In addition to skilled nursing services 24-hours a day, we offer a team of rehabilitation specialists, offering physical therapy, speech and occupational therapy up to 7 days a week. We know choosing a health care and rehabilitation center for yourself or your loved one is one of the most important and difficult decisions you can make. You want someone who is caring, knowledgeable, and accessible. You want someone willing to take the time to go over all of your options. If you or a loved one are in need of health care, require advanced skilled nursing services and rehabilitation, thenUniversity Park Health and Rehabilitation Centeris the choice for you. University Park Health and Rehabilitation Center offers skilled short-term and long-term care, 24-hours a day, under the supervision of our Medical Directors or your attending physician. We provide comprehensive skilled nursing care using state-of-the-art medical equipment and progressive treatment plans promoting quality care. Contact us today to find out more about what University Park Health and Rehabilitation can do for you! Our rehab programming is dedicated to getting our residents back to their highest level of functioning as quickly as possible. Through a multidisciplinary approach, University Park Health and Rehabilitation Center helps residents in regaining functional ability. We have physical, occupational and speech therapists with experience in treating a variety of conditions. Individual treatment plans are created and residents’ therapy programs are customized to meet their individual needs, prognosis and prior level of function. University Park Health and Rehabilitation Center utilizes state-of-the-art modalities in conjunction with more traditional techniques in order to provide the highest quality rehab services available. Contact us today to find out more about what University Park Health and Rehabilitation Center can do for you! Reserve your comfort bariatric suite today!